Is a big part of search’s future based on content partnerships? You might think so looking at the recent deals Bing has struck with Encyclopaedia Britannica and Yelp. When Google announced that it was acquiring Zagat, it looked problematic. After all, Zagat was a publisher struggling to stay relevant in the digital age and Google was the world’s biggest search engine. The potential conflicts the deal could create were huge. 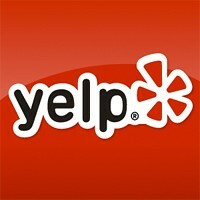 One of the companies likely to have been most concerned with the acquisition was Yelp. Along with other popular user-generated reviews sites, it has arguably played a key role in Zagat’s woes. With Google behind it, would the Mountain View-based company push Zagat content at the expense of a company like Yelp, which it once reportedly looked to buy? market, and Google has its sights set on the skies. And we’re not talking about the infamous Google party plane. flights and fares more efficiently. With Bing, Microsoft has achieved far more in search than many believed it was capable of. But just because Microsoft has managed to beat lowered expectations doesn’t mean that Bing is doing for Microsoft what it hoped it would. Citing a lack of the “broad adoption that we had hoped for“, Microsoft announced Friday that it was shuttering Bing Cashback, which was a big part of Bing’s shopping vertical search. 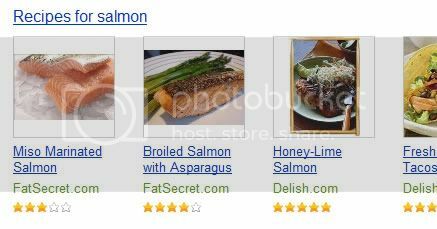 Are Google’s SERPs getting too messy? Google might as well have been called Simple. 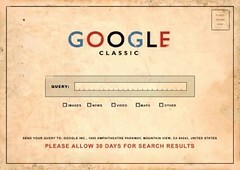 Back when Google was a new entrant in the search engine market and larger competitors were cluttering up their homepages with as much content as could be aggregated on a single page, Google took a different approach and offered internet users an alternative: a clean, if not sparse, homepage that focused on one thing — search. Relatively-speaking, that homepage hasn’t changed much in the past decade. But what has changed: Google’s SERPs. Everyone loves a deal and that’s especially true when times are tough. So it’s no surprise that bargain hunting online has become an even more popular pastime for consumers. From coupon sites to cashback sites, consumers looking to spend money have plenty of ways to get more bang for the buck. 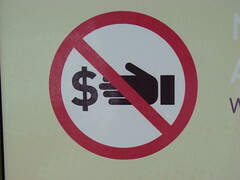 Helping them get that bang for the buck is something naturally suited to search engines. 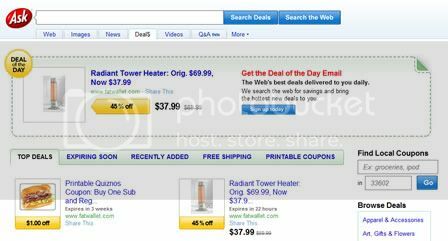 And Ask.com is joining the fray with a new service called Ask Deals.